Recorded April 3, 2019. 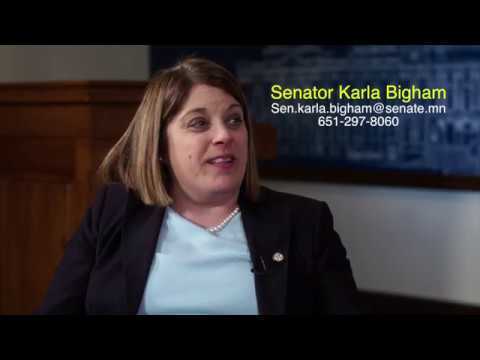 Ann Schweisguth sits down with State Senator Karla Bigham, District 54 to discuss industrial hemp, chronic wasting disease, the proposed gas tax, and more. Recorded April 3, 2019. 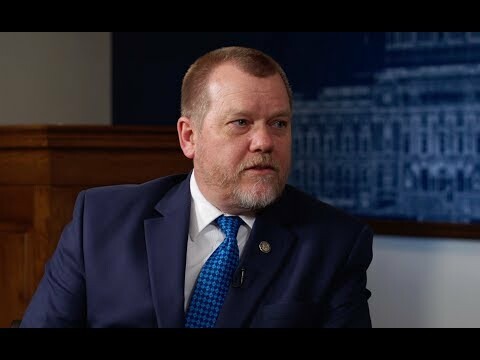 Ann Schweisguth sits down with House Representative Tony Jurgens, District 54B to discuss the state budget, committee work, lighting along Highway 61, and more. Recorded April 3, 2019. 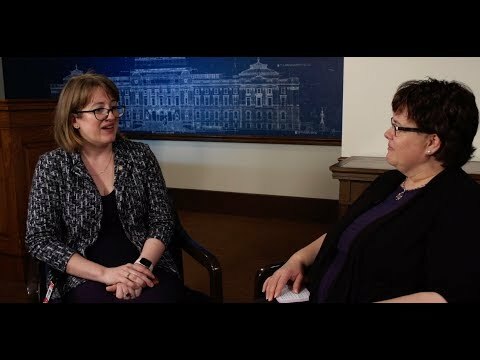 Ann Schweisguth sits down with House Representative Anne Claflin, District 54A to discuss family medical leave, pollution, naming an official state bee and more. The 2018 Legislative Session has wrapped up. Check in with what your legislators here in south Washington County have to say about this year. 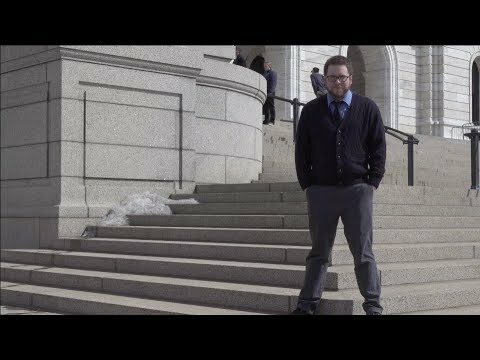 This time, on the Hill.... 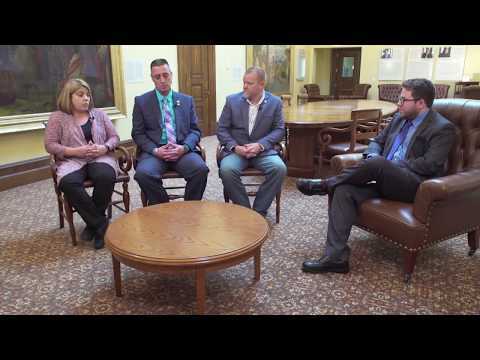 Check in with all 6 South Washington County legislators!